ICO fundraising figures continue to slide downwards in 2019. Cryptocurrency token sales are down almost 90 percent from the figures obtained 12 months ago. According to data from ICObench, token funding continues to plummet. At the end of Q1 2018, ICOs had raised about $4.75 billion. However, from January 2019 till date, token offerings have only eked out a meager $575 million in comparison. Apart from being down almost 90 percent based on fundraising amount, the number of projects is also on the decline. December 2018 recorded 248 ICOs alone, meanwhile the total number seen from the start of the year till press time stands at 238. 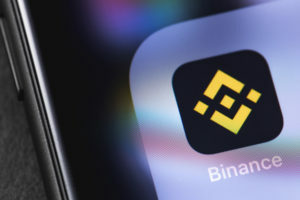 This 2019 decline is a continuation of the trend that began to emerge in the middle of 2018. In October 2018, Bitcoinist reported that ICO fundraising was at a 17-month low. Maturing Market, Increased Regulations, or Both? What could be the cause of the emerging trend in cryptocurrency fundraising? 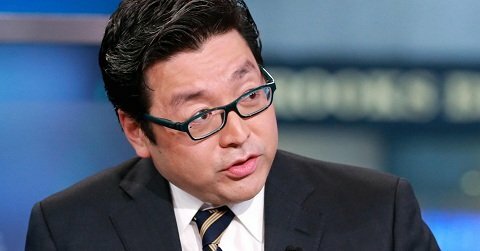 For Tom Lee of Fundstrat, startups in the crypto and blockchain space appear to be pivoting away from token sales towards equity raises. If Lee’s summation is indeed accurate then it could signal the emergence of maturity in the market, with projects looking towards utility and value creation rather than the ‘get rich quick’ ICO trend. We believe 2019 is a year of repair, setting up for a strong recovery in crypto prices broadly in 2020. Any improvements in supply/demand dynamics is positive for prices and hence, the slowdown in ICO funding is a net positive. Sentiment is also quite muted, which is positive. 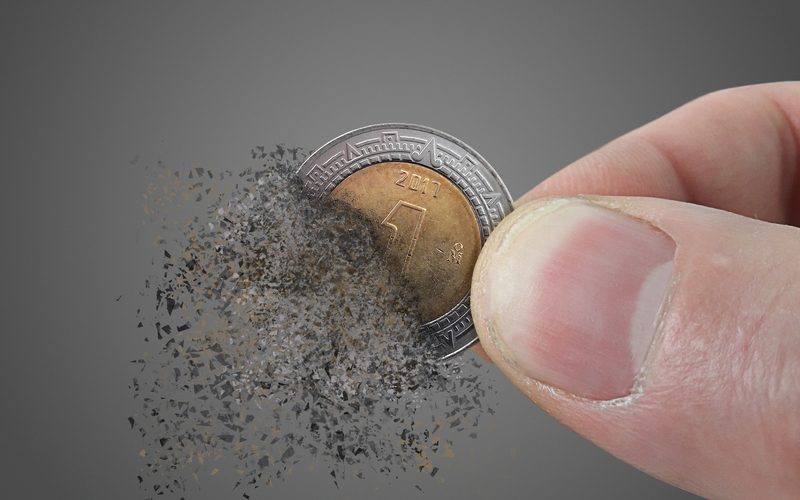 The lack of utility and value creation continues to be a major criticism of many ICO projects. While Bitcoin continues to find greater adoption across the world, many ICO tokens have failed to make any significant impact on the market. 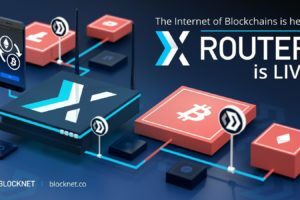 The reason for this failure is usually easy to deduce – it takes more than merely grafting a token to an existing business model and expecting it to become the “next Bitcoin.” Thus, commentators like Barry Silbert, CEO of Digital Currency Group even believe that most tokens will go to zero. Silbert’s opinion echoes those of Bitwise executive, Matt Hougan who expects 95 percent of cryptocurrencies to die out in a ‘purge’ akin to that of the dot-com era. If these predictions are correct, then the continued ICO fundraising decline may be a precursor to the start of the cryptocurrency purge. What do you think are the factors responsible for the decline in ICO fundraising since the turn of the year? Share your thoughts with us in the comments below.